Following is a list of classes. Please see my calendar for available dates & times. Please contact me if you want to attend a class at a different time or if you would like to learn a particular skill, technique or project. I will do my best to accommodate all special requests. 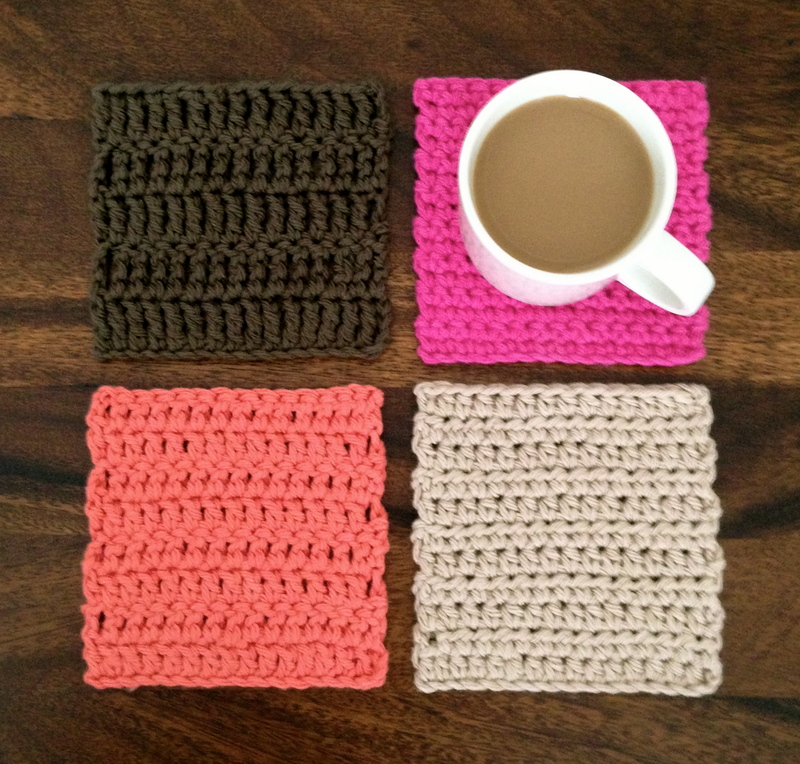 Create sample swatches that you can enjoy as colorful coasters or crochet more and join to make a larger project like a baby blanket or afghan. 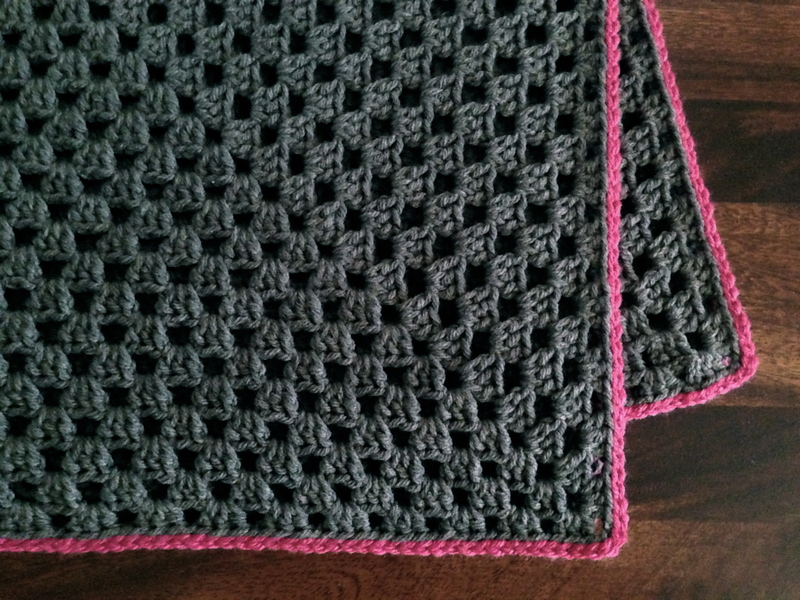 Or, get creative and simply adjust stitch and row count to make other projects like accessory bags, sachets, coffee cup cozies and more! 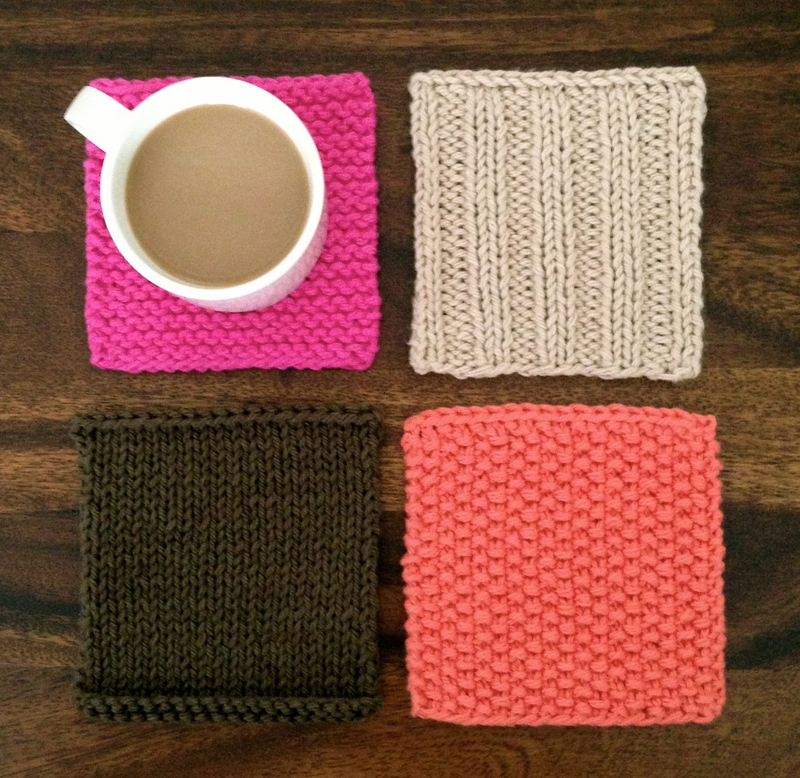 Create sample swatches that you can enjoy as colorful coasters or knit more and join to make a larger project like a baby blanket or afghan. Or, get creative and simply adjust stitch and row count to make other items like accessory bags, sachets, coffee cup cozies and more! 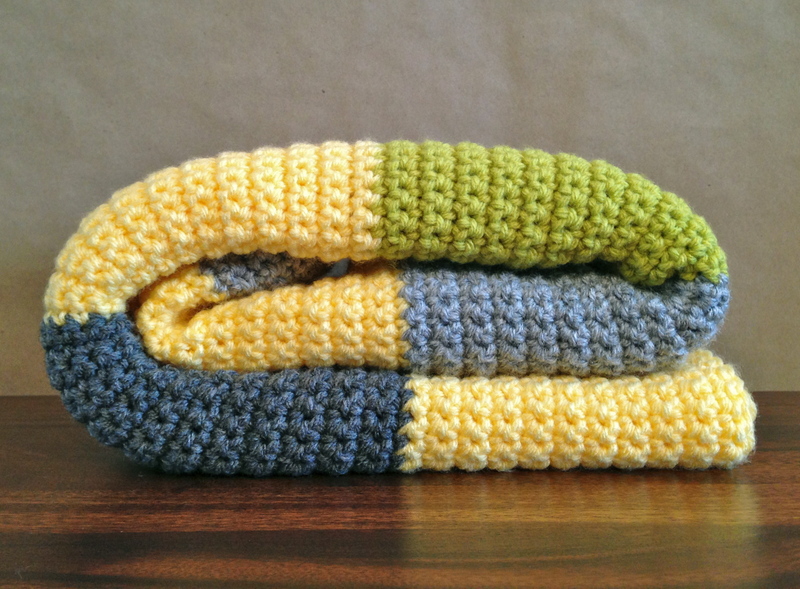 This adorable blanket is worked in one simple stitch with wide stripes in changing colors adding interest. 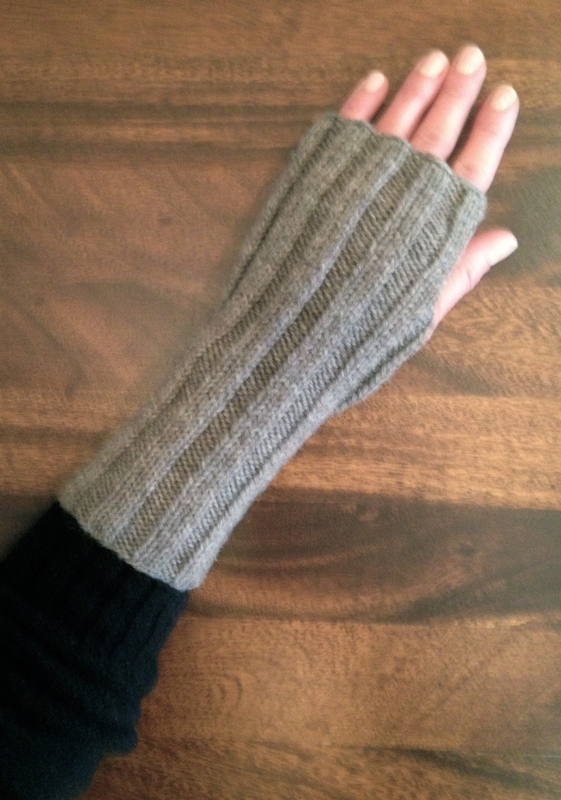 Pattern is written for 3 different color combinations: Yellow/Green/Greys, Pinks/Greys or Blues/Greys. 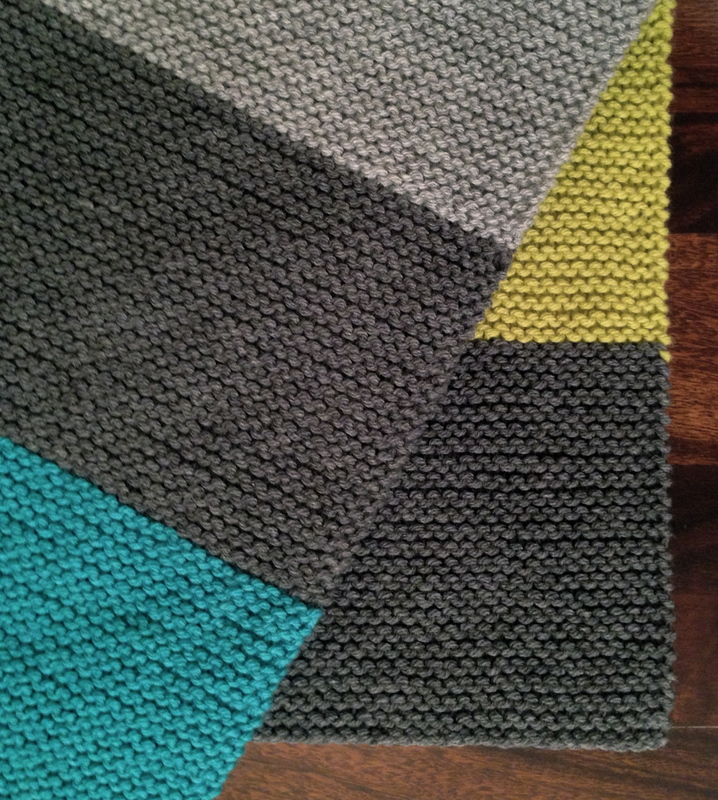 Or, choose any color combination to suit your baby or decor. 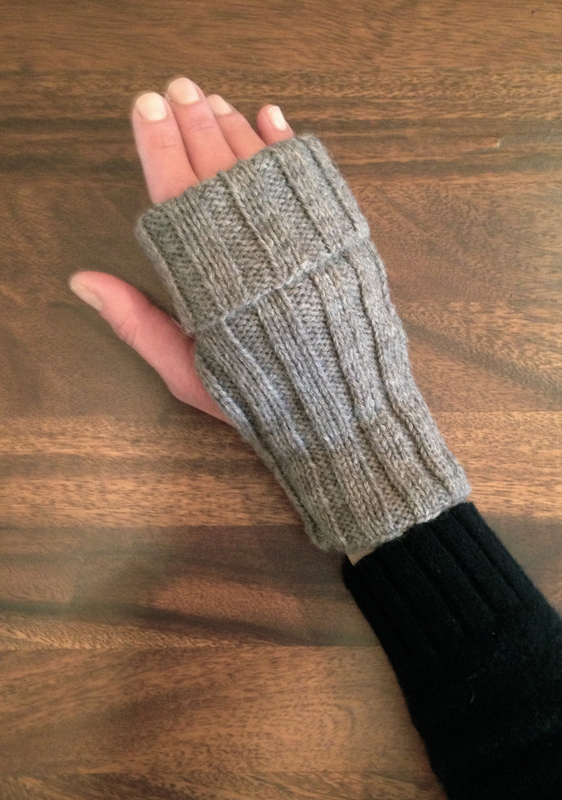 These convertible fingerless gloves can be worn with a longer wrist or reversed to wear with a fold-back cuff. 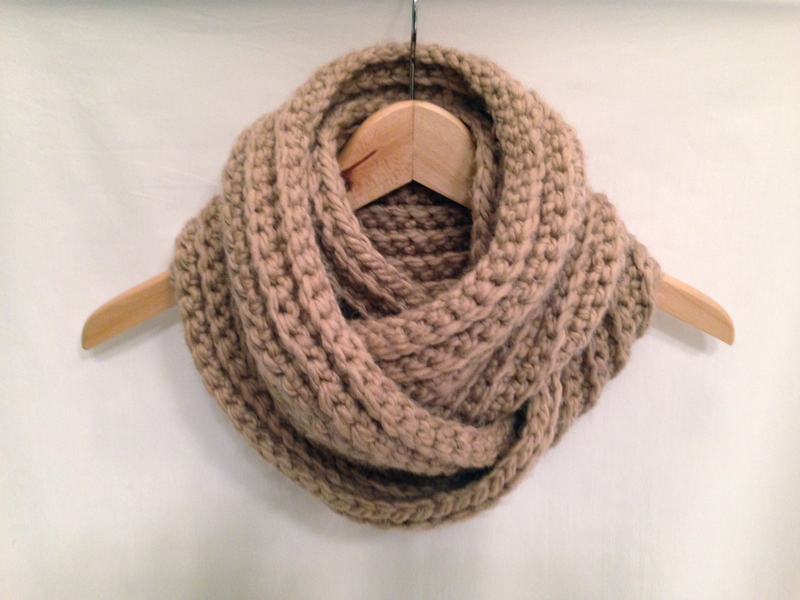 Make this cozy looped scarf with a simple single crochet rib. 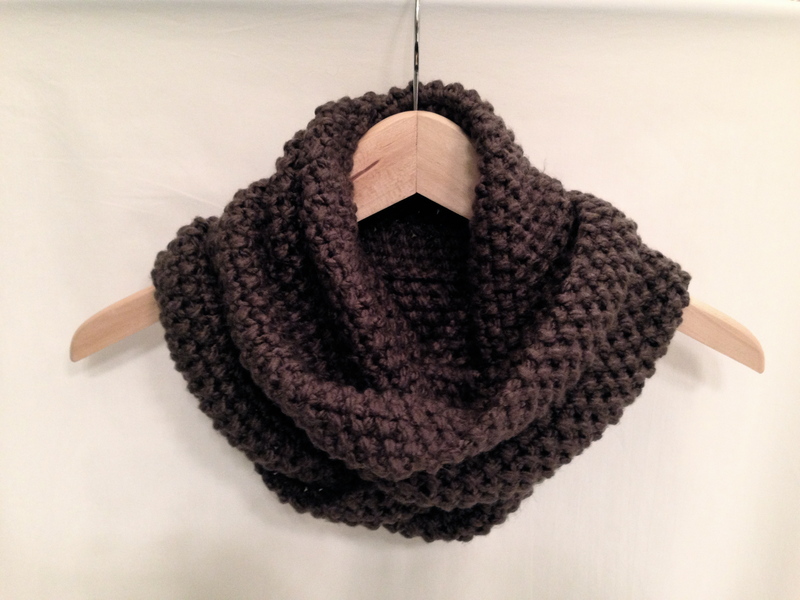 Knit this cozy looped scarf in a simple, reversible seed stitch pattern. 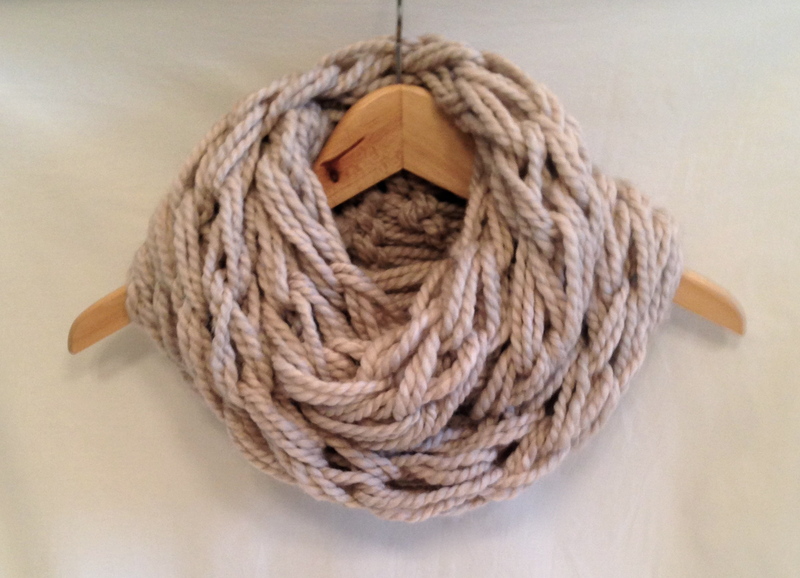 Knit this cozy looped scarf with your arms instead of needles! It’s a quick and fun project to do with kids, too!